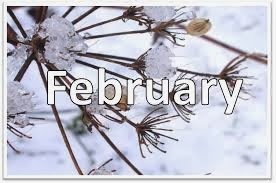 How was your month in books? Mia, Frederik and Niklas Halling are a family. Frederik is the headmaster of a private school in Denmark, and Mia is a school teacher. Their son, Niklas is 17 years old. While on vacation in Majorca, Spain, Frederik displays some unusual erratic behavior. Driving their rental car around winding unfamiliar roads at high speed, Mia screams for her husband to slow down, but he just keeps at it. During the same vacation he eventually falls from a wall and is hospitalized. Through a scan the doctor discovers that Frederik had a seizure which may have caused the fall, but it appears that a benign brain tumor is the reason for some of the crazy things that he has been doing. One thing is certain, Mia's life and her marriage as she knew it most likely will never be the same. Doctors discover that the tumor is located in an area that affects personality, sexual inhibitions and even smell. He's quick to anger, lacks empathy and makes inappropriate comments to his 17-year old son's female friends. The doctor believes the tumor may have been causing his weird personality/behavior issues for some time and is recommending surgery. If that isn't bad enough, after Frederik's surgery, Mia learns that her husband stole lots of money (millions of crowns) from the school where he worked. Was he cognizant of what he did or was the tumor to blame? Unable to cope with her husband's outlandish behavior, Mia joins a support group for others dealing with a brain-injured family member. It is there she meets Bernard, an attorney who may be able to help her with Frederik's legal mess, as well as allegations that she might have been aware of the embezzlement. Regardless of the outcome, the scandal labels the family as outcasts, and even though the couple has separated, Niklas and Mia must deal with the consequences of Frederik's actions. Mia narrates the story through flashbacks as well as after the discovery of the tumor. She reveals what life for her and her son, living with a brain damaged individual. The author has created a thought provoking story that made me stop to think about what I might do in her situation. At first Mia researched every article that was to be found on brain injury, but afterward at times she seemed uncaring and perhaps even an unreliable narrator. I was puzzled and uncertain about this, but I couldn't fault her for the decisions she made either. 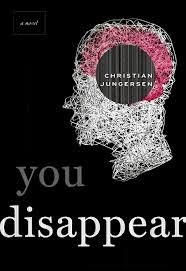 Great character development, infused with medical detail, at times seriousness and other times humorous, You Disappear, would be a great selection for book clubs -- there is just so much to discuss. 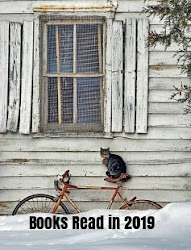 While trying to prioritize my lengthy list of new books coming out in 2014, I decided to try a new feature on my blog. 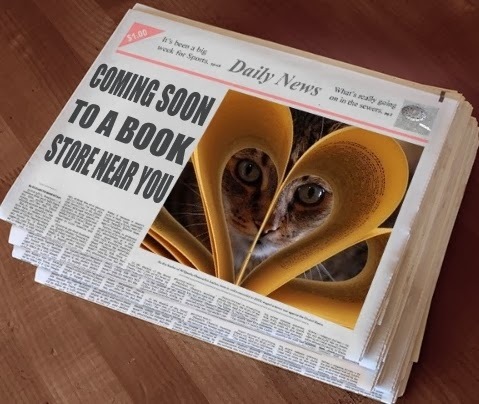 I'm hoping this idea will hopefully serve a few purposes: keep me focused on books I'd like to read, give a little PR to the authors (especially new authors) who worked so hard getting published, and to let other readers know about books that will be hitting the book stores soon (within the next 90 days). Does this sound like a book you might add to your wish list? After falling in love with Rachel Joyce's debut novel The Unlikely Pilgrimage of Harold Fry, I was anxious to try PERFECT. The protagonist of this story is eleven-year old Byron Hemmings. One foggy morning in the summer of 1972, Bryon's mother is driving him to school at Winston House, and something terrible happens. It's an event which deeply affects Bryron and yet for some reason his mother does not even seem to notice what has happened. Byron feels in some way to blame, as he was the one who distracted his mother by wanting her to look at his watch, believing time was going in reverse. As weeks pass and no discussion takes place about what had occurred, Bryon is at a loss of what to do or how to bring up the subject with his mother. Is it possible that his mother, Diana, is not even aware of what has happened? Yet for some reason she seems to be changing before his very eyes. She takes up an unlikely friendship with the one woman she probably should be avoiding. Does she really realize what has happened and is this her way of dealing with her guilt? One thing is sure Bryon's "perfect" world as he knew if is shattered. Bryon, an unpopular young boy, finds comfort discussing what has happened with his one friend James. Unfortunately, his friend James soon seems to be experiencing some troubles of his own. Anxiety, rituals and fear of other people soon separate the two boys as James is institutionalized. Told in split narrative through Byron as a young boy and later James as a grown man, it is clear early on that their stories are somehow entwined. Diana was also a central character, a woman with much internal conflict. She was quite complex and interesting. 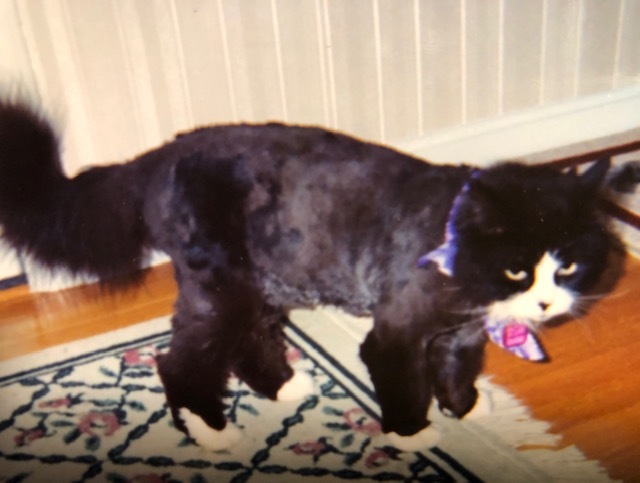 Her husband Seymour, who played a small part, was a piece of work. 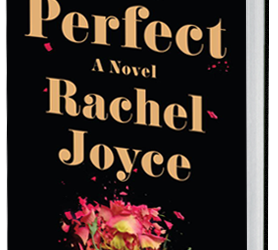 The story was cleverly written and compelling yet very different from Rachel Joyce's debut novel. I loved the descriptions of the British countryside, but the details of James sad situation were especially difficult and was sad listen to at times. Paul Rhys narrated the audio version and did a very good job. 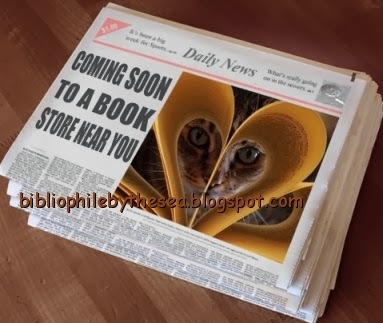 "Waiting On" Wednesday is a weekly event, hosted by Jill at Breaking the Spine, that spotlights upcoming releases that we're eagerly anticipating. 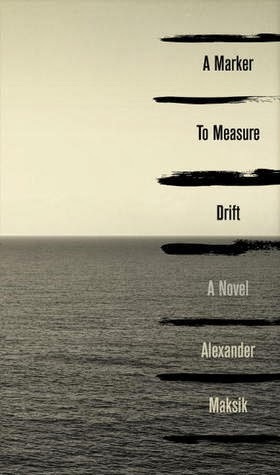 (I don't read a lot of short story collections, but this one sounds really good. I always enjoy hotels as settings for some reason. Baby Bear won me over when I first saw the gorgeous cover, but this new children's book is so much more than just a pretty cover. 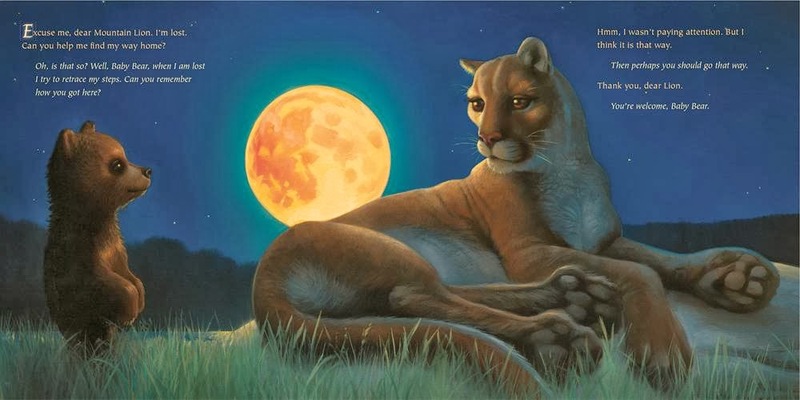 The author is also the illustrator, and an individual who has been recognized for his talent as a winner of the Caldecott Honor and the Coretta Scott King Author and Illustrator Awards. 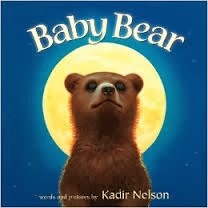 The story is about a very young bear who has lost his way and trying to get back to his home. He meet's several different animals along the way, each helps to build his confidence about his ability to find his way by trusting in himself. Very young children will enjoy the gorgeous illustrations, but may not understand the message, but older children (4-7) will benefit by both the visual as well as the message, in my opinion. 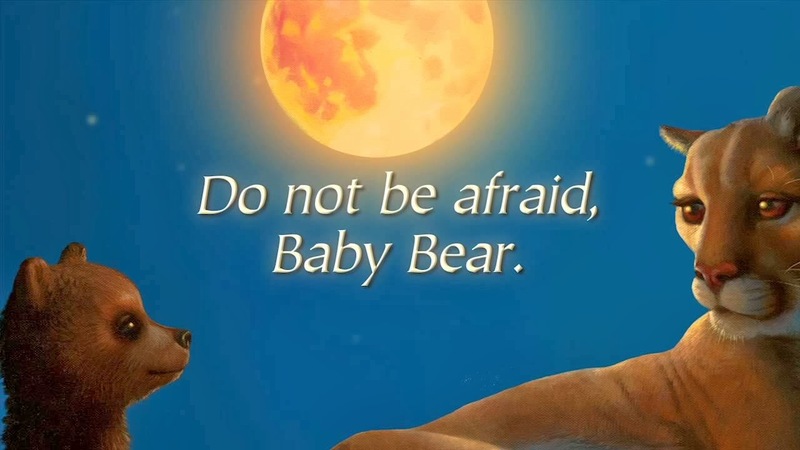 The wonderful illustrations of a gorgeous moon, loveable moose, lion, owl, bear, salmon and other creatures that baby bear meets along his journey are so precious, and who doesn't love a happy ending. A must buy for every library and a wonderful addition to your child's collection as well. 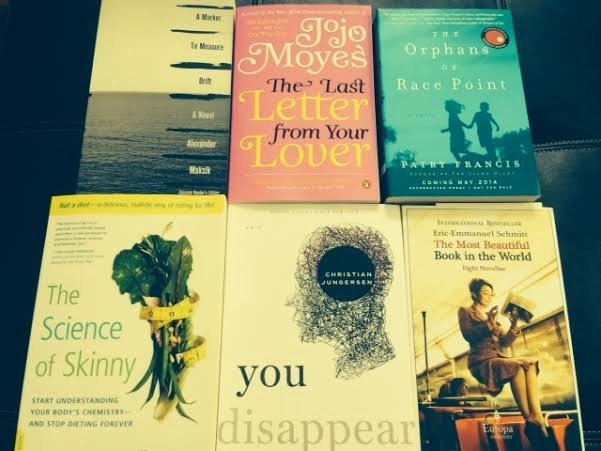 Every Tuesday I host First Chapter First Paragraph Tuesday Intros, where I share the first paragraph or (a few) of a book I am reading or thinking about reading soon. Care to join us? Today's pick is a book that released last month and I just picked up from the library. "A few minutes after two in the morning Rebecca Winter woke to the sound of a gunshot and sat up in bed. Well, to be completely accurate, she had no idea what time it was. When she had moved to the ramshackle cottage in a hollow halfway up the mountain, it had taken her two days to realize that there was a worrisome soft spot in the kitchen floor, a loose step out to the backyard, and not one electrical outlet in the entire bedroom. She stood, turning in a circle, her old alarm clock in her hand trailing its useless tail of a cord, as though, like some magic spell, a few rotations and some muttered curses would lead to a place to plug it in. Like much of what constituted Rebecca's life at that moment, the clock had been with her far past the time when it was current or useful." 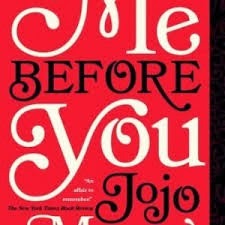 Initially I thought that, Me Before You, was probably not my kind of book as it's been called a romance by some, but after so many positive reviews, I decided to give it a try. I'm happy to say that the audio version was wonderful and I was quickly sucked in by the story. It' an unconventional British girl meets boy story. The girl is 27 year old Louisa (Lou) Clark. Lou still lives at home in tight quarters with her working class parents and a sister and her young son. The family counts on Lou to bring home a paycheck to help pay the bills. Having lost her job at a coffee shop she agrees to take a (6) month position caring for a wheelchair bound, wealthy 30-something young man named Will Traynor. It isn't later until she learns the reason she was hired for just a (6) month assignment. She immediately hates the job and wants to quit. Will's family is extremely wealthy, and Will once had a powerful job in the banking industry and the life many could only dream of, until a motorcycle accident ended his life "as he knew it". He is now a quadriplegic. Things get off to a rocky start for Lou and Will, but they eventually find some common ground and begin to understand each other and even look forward to seeing each other. Lou has some emotionally painful baggage she has been dealing with as well. I don't want to say too much more, because this is just one of those stories you MUST experience for yourself. 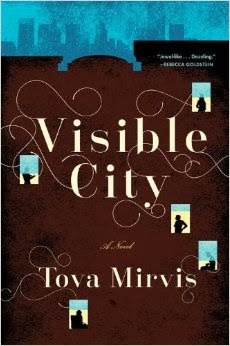 The writing style is amazing and there is some controversial subject matter which is just so well done. The writing tone is at times serious, other times witty or laugh out loud funny, you may even find yourself tearing up a bit. I loved the characters, Louisa is both quirky and so sympathetic and found myself cheering for her all the way. Will takes some time to warm up to, he's resentful of his situation and often angry at life and all he has been robbed of. He is a good listener though and has a big heart as well. This is one of those stories that is not to be missed. Read it -- you'll be so glad that you did. 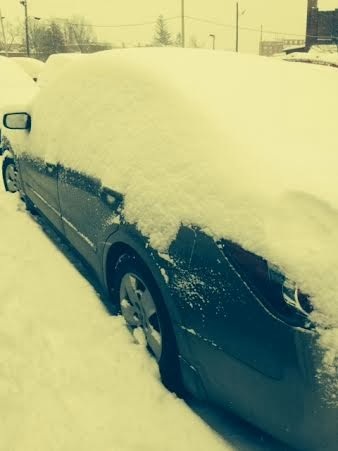 On Wednesday of this week I went to work with a completely clean car and when I left work at 4p.m., this is what my car looked like. That added to our (2) week total of about 28" of snow! 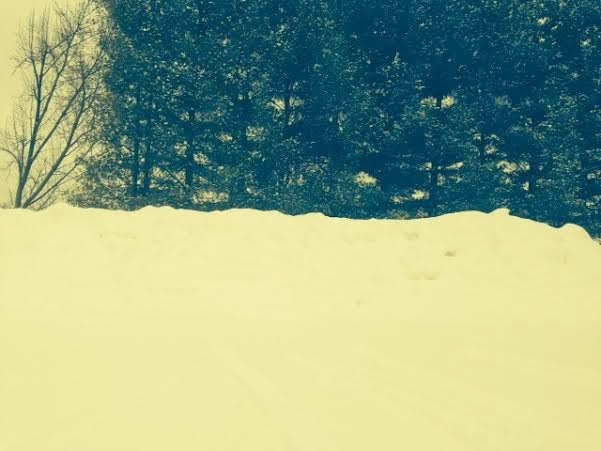 This second photo is the side of our driveway -- just no place for them to plow more snow, but Wednesday's forecast is more snow:) On a positive note we enjoyed (2) days of 50 degree sunshine, so some melting occurred. Aren't all of you 80 degree weather people jealous? 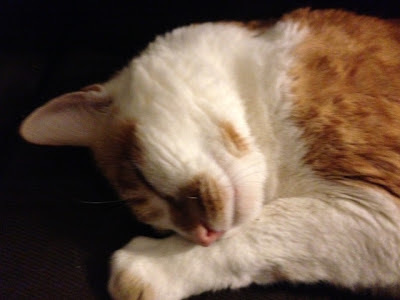 Freckles had his annual check up on Friday along with our other male cat Buddy. 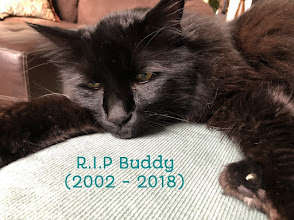 While Buddy was a purrfect patient, and appears very healthy for 13 according to the vet, he had an unexplained weigh loss of almost a pound so we have to weigh him weekly. Freckles, age 12 - on the other hand was an awful patient. He has hissed at the vet and vet tech in the past, but this year, he wanted a piece of their flesh....embarrassing. All they were able to do was weigh him (he gained 3 ounces) since last year and give him a rabies shot. 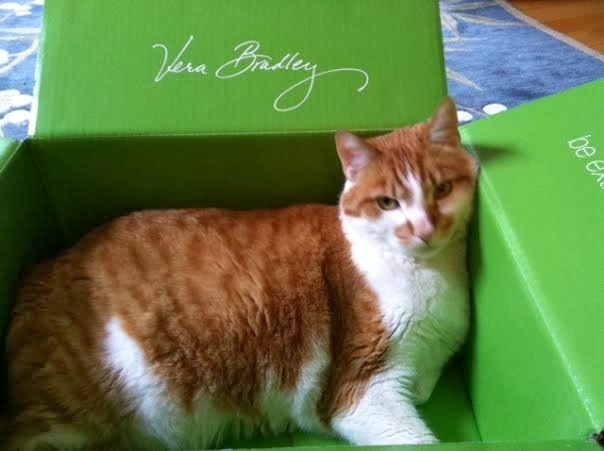 So we're shipping him back to Vera Bradley:) He is a gentle giant in his element, but the dreaded crate brings out the worst in him. 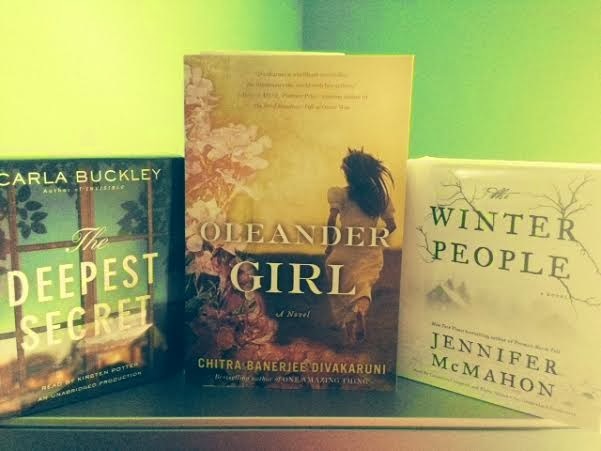 I got (3) new books in the mail this past week, and all sound really good. Especially anxious to try the audios (Thank you Random House). Wishing everyone a stress free week. Jacqueline is a twenty-for year old Liberian woman who is living alone in a cave on the Greek island of Santorini. How did she get there and why is she homeless, starving and wandering the beach by day? Trying to survive and earn money for food, she offers massages to tourists. Initially, she trusts no one, keeping to herself. Gradually she shares some of her story with a local waitress who befriends her. This along with her flashbacks and memories of conversations she had with her family, especially her mother, give the reader insight to her haunting past. Once a young woman who once led a privileged life, only to have all that was precious to her disappear after the horrible conflict in Liberia under the rule of Charles Taylor. The writing is beautiful and the way this story flows is very different. 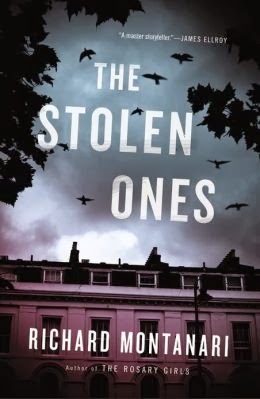 I really enjoyed this novel, but most of all it was Jacqueline’s struggle to survive that held me captive. The story is painful to read at times, yet worth the effort. A beautiful young woman appears fully dressed in an overflowing bathtub at the Frangipani Hotel in Hanoi. A jaded teenage girl in Houston befriends an older Vietnamese gentleman she discovers naked behind a dumpster. A trucker in Saigon is asked to drive a dying young man home to his village. 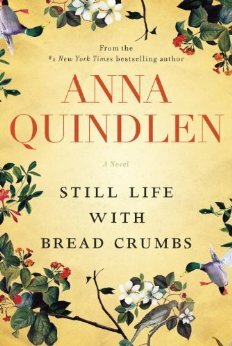 A plump Vietnamese-American teenager is sent to her elderly grandmother in Ho Chi Minh City to lose weight, only to be lured out of the house by the wafting aroma of freshly baked bread. 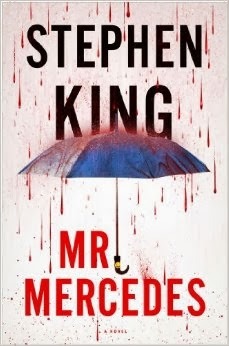 In these evocative and always surprising stories, the supernatural coexists with the mundane lives of characters who struggle against the burdens of the past. Based on traditional Vietnamese folk tales told to Kupersmith by her grandmother, these fantastical, chilling, and thoroughly contemporary stories are a boldly original exploration of Vietnamese culture, addressing both the immigrant experience and the lives of those who remained behind. Lurking in the background of them all is a larger ghost—that of the Vietnam War, whose legacy continues to haunt us. 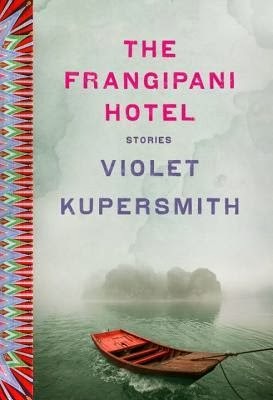 Violet Kupersmith’s voice is an exciting addition to the landscape of American fiction. With tremendous depth and range, her stories transcend their genre to make a wholly original statement about the postwar experience. Every Tuesday I host First Chapter First Paragraph Tuesday Intros, where I share the first paragraph or (a few) of a book I am reading or thinking about reading soon. Care to join us? Today's pick is a book that released in 2013. "On an April day in 1970, when most of his fellow architecture students were taking their spring break, Frank Joyner drew a Gillette razor blade across his left wrist with one express purpose in mind: he wanted to see if, when the blood appeared, he was willing to let it flow, or if, in fact, he wanted to live. On hand he had a stack of gauze pads, an Ace bandage, a leather belt he'd tested on his forearm and then punched a new hole in that could serve as a tourniquet. In an anatomy book he'd checked out of the library, he'd read that the veins running down his wrist would yield, if cut, a dark blood, which would only ooze out, and that gauze pressed down beneath the Ace bandage would be sufficient to stop it. Flanking the veins and deeper set, were the radial and ulnar arteries, and these would yield a bright red blood in a pulsating flow, which would take a tourniquet, in addition to the gauze and bandage, to stop. The arteries brought blood from the heart, oxygenated to that brighter red as it passed through the lungs; after its long, wearing trip through the body, the veins brought the blood back." In last week's Sunday Blatherings, I was telling you how after 10" of snow on Wed, Feb 5th I was anxious for spring. Well, no so fast......Thursday, work was canceled again (something that almost never happens) because this week we were graced cursed with 11" of snow on Thursday and 3" more yesterday. yes, no work is always a treat, but not being able to walk outdoors in several weeks has not been fun. We amused of cats by filling some pine cones with peanut butter, birdseed and nuts. The birds were so happy, but it also attracted masses of black starlings who scared the tiny birds away at times ugh .....(but guess they were hungry as well). I'm still all good with being housebound because of snow (although I did leave the house to run errands yesterday). Spent several days organizing recipes, baking, reading, watching movies: The Juror (very good) and Silver Linings Playbook (third time - love that movie) and The Pursuit of Happyness (another favorite). 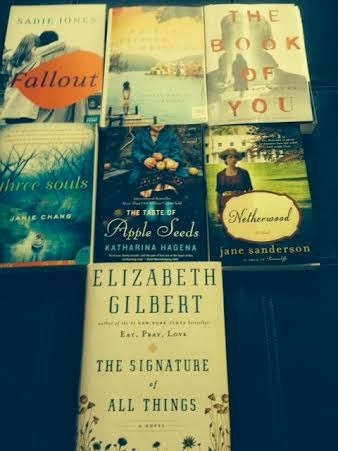 New Books -- This week, I received several new books in the mail, and can't decide which I'll be reading first....have you read any of these yet? Stay warm all of you in cold and snow country! Ordinary Grace is a novel that has been getting a lot of buzz, and since I tend to enjoy coming of age stories, I decided to give this one a try. The story is narrated by Frank Drum, looking back at his youth in Bremen, Minnesota, in particular the summer of 1961 when Frank was just thirteen years old son. Frank is the middle child, his older sister Ariel is eighteen and a talented pianist. She has a promising future in store, having been accepted at Julliard School of Music. Younger brother Jake, is eleven and suffers bullying and humiliation for his stuttering, an affliction which only seems to surface when he is outside of his home. Their father is a Methodist minister in town and their mother Ruth is unhappy in her role as the wife of a minister. Ruth is a woman who was a talented musician and thought she would be marrying a lawyer, but war changes people, and after Nathan returned from the war, he felt a calling toward religious life instead. His wife doesn't share a strong faith in God to do the right thing, especially when time and again bad things happen in life. In this normally quiet town four deaths occur in that summer of 1961, the first one involving a developmentally disabled young boy along the train tracks, and shortly after, in the same area, a homeless man is also found dead. Two more deaths/murders follow and one in particular, changes this family forever. Part mystery, part coming of age story, this was an enjoyable story that held my interest until the very end. The characters were compelling, and the writing good, but I had an issue with the way Frank always seemed to be in just the right place to overhear critical conversations, yet I do understand with a story like this, that device might have been needed to move the story a long. 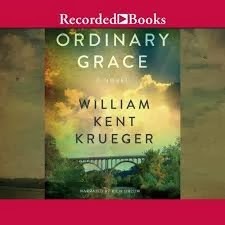 Despite this minor issue, Ordinary Grace is a worthwhile read. The audio book was read by, Rich Orlow, who did a great job. 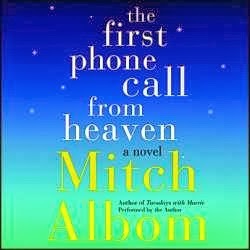 Mitch Albom's latest novel, First Phone Call From Heaven had an interesting premise, just the idea of a loved one communicating with us from heaven gave me a warm and fuzzy feeling. The truth is I started this audio book in January but was having a hard time with it so I took a few weeks off from it and then tried again. This time I did finish, but found it to be a struggle. I read Tuesdays With Morrie (loved that NF story), but this work of fiction just didn't work for me. The audio version was read by the author and I thought he did an okay job. For those who haven't read this one, several residents of a small town in Michigan begin receiving phone calls from relatives who have passed on, and soon a media circus follows. Why were certain people chosen to receive the calls, and are they real or some sort of a cruel hoax? The calls are brief, lasting only a few minutes, and they seem to come on the same day of the week. One non-believer, Sullivan (Sully) Harding, an ex-navy pilot is struggling with his own demons. His wife died in a car crash on the day he crashed a plane. He blames himself for his wife's death, which left him with a young son who misses his mom deeply. He's determined to find out where the calls are coming from and prove this is all a hoax. Although some of the characters in the story were somewhat interesting, the story is dialogue driven which made the flow seem awkward and sentences short and choppy. Based on the subject matter, I was hoping for a story that would pull at the heartstrings, but that just didn't happen. There was also some history about Alexander Graham Bell and the telephone patent, which I found to be mostly annoying. Unfortunately, I can't recommend this one. In Richard Montanari's chilling new suspense novel, a sealed-off network of secret passages connects all of Philadelphia to the killer hidden within. Luther Wade grew up in Cold River, a warehouse for the criminally insane. Two decades ago the hospital closed it doors forever, but Luther never left. He wanders the catacombs beneath the city, channeling the violent dreams of Eduard Kross, Europe's most prolific serial killer of the 20th century. A two-year-old girl is found wandering the streets of Philadelphia in the middle of the night by detectives Kevin Byrne and Jessica Balzano. She does not speak, but she may hold the key to solving a string of murders committed in and around Priory Park. As the detectives investigate, more bodies are found at Priory Park, and they're drawn closer and closer to the doors of Luther's devious maze and the dark secrets of Cold River. Jacqueline hadn't eaten since the flattened chocolate bar she found on the step outside the pharmacy. God's will, her mother had said. The fortune of finding food when it was most needed. Just when she didn't think she could stay upright any longer, here was food. How's everyone doing today? Remember how I told you how much I enjoyed being housebound Wednesday (no work and 10" of snow)? Well, I'm pretty much over that feeling and ready for Spring! Friday was my husband's birthday and he got so many phone calls and cards, more than ever before. He said he wonders if people think he is just so old that maybe he won't make it to the next birthday:0 Seriously, it was a special day and we started celebrating with last Sunday's family brunch, a homemade cake by me on Friday as well as a dinner out at a favorite restaurant. I received several new books over the last (2) weeks. One in particular was a book, The Science of Skinny, was one that one of my friends that I've know way back from high school has raved about. I haven't read it yet, but it pretty much entails purging your pantry and freezer of ALL processed foods, and how sugar feeds cancer. Scary stuff but worth a look. Have a great Sunday all. In the mid-90’s in the tiny mill town of Titan Falls, New Hampshire, located on the banks of the polluted Androscoggin River, there were pretty much two kinds of people – “the haves and the have-nots.” The, “haves” were the McAllister family who had run town’s paper mill operation for several generations. Like many other mills, with tougher environmental regulations and higher operating costs in general, the mill is struggling to stay afloat. The McAllister family consists of Cal, who runs the mill and frequently cheats on his wife, June, Smith College educated, somewhat unhappy with her life in Titan Falls and her husband Cal’s ’s indiscretions, June busies herself with her appearance, sewing groups, and protecting her son Nate and her family’s reputation. The “have-nots” of this story are the Snows, an orphaned set of siblings who have just come into town to park their run-down RV on a plot of land that has been in their family. There is some unsettling history with their ancestors who once resided there. Gert Snow was a woman who died under suspicious circumstances in the town. The siblings, Mercy Snow, older brother Zeke and smart as whip 9-year old sister Hannah are dirt-poor. With almost no money, Zeke even hunts for food while Mercy tries to find work tending the sheep of a townswoman named Hazel. Hazel, who had been an orphan herself, gives Mercy a chance and sees that she is excellent with her flock. Hazel's husband Abel is in a coma and fighting for his life. Abel was driving a school bus that was driven off the road and killed a local girl. After the crash officials are quick to blame Zeke as the one who caused the accident. His feisty sister Mercy is driven to prove he was not to blame, but she has her job made tougher by June McAllister and her determination to send the Snow’s on their way. This was a quick and enjoyable read for me. It’s part mystery and there were interesting revelations along the way that held my interest and kept me quickly turning the pages. Except for son Nate, I thought that the McAllister’s were a despicable couple. I loved spunky little sister Hannah, and her love of books and reading, even if she did take the books from public libraries in various locales. Mercy Snow was a strong character who deserved to have the novel named after her. I cheered for her again and again. The audio version is read by Christine Lakin who did a great job. Although, I enjoyed Mercy Snow, the author’s debut novel, The Little Giant of Aberdeen County, still remains a favorite of mine. Palisades Park in New Jersey is the back drop for what will be a trip down memory lane for some readers. The story begins back in 1922 and spans some 50 years. The story follows the Stopka family, Eddie, his wife Adele, daughter Antoinette (Toni) and son Jack. Eddie Stopka was just a young child in 1922 when he experienced Palisades amusement park for the first time. The sights, the smells, the salt-water pool and performers. For Eddie, these were memories which would last a lifetime. As a teen Eddie runs away from home, fleeing his abusive stepfather, but he returns to NJ and finds work at the amusement park, a place that brought him so much happiness as a child. He meets his wife Adele at Palisades, buys a concession stand that the two of them operate, and the couple have two children who are also raised with "Palisades" being a part of their inner being. Little Toni is a tomboy and a daredevil, she's also a dreamer who is determined to do anything she sets he mind to even when people tell her something can't be done. One of her dreams is to be a high diver. 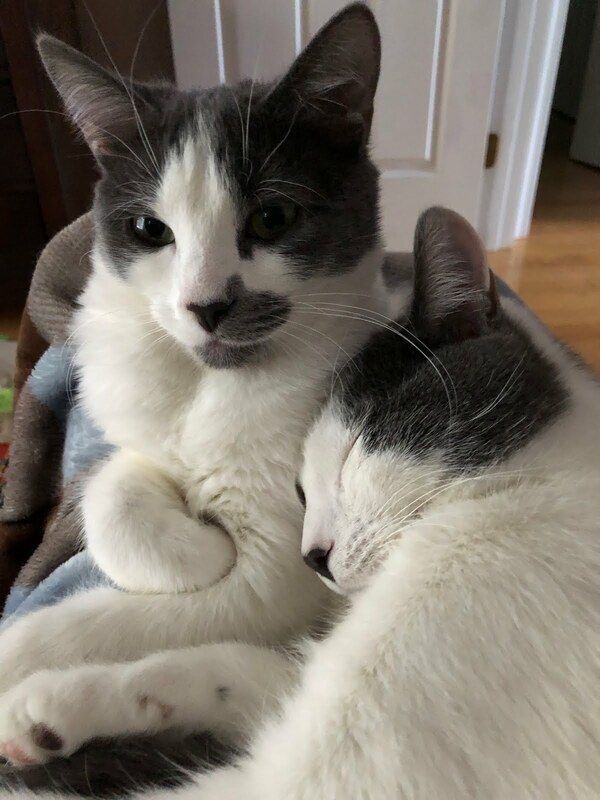 Her brother Jack is more reserved. 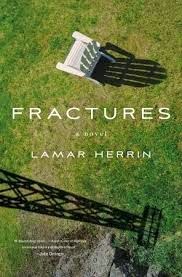 Over the course of the novel, and it's a long one, a lot of things happen: marriage, births, the Great Depression, wars, a fire at the park, and even racial unrest. Each of these events affects the Stopa family in some way. This isn't a novel with a lot of action, but it is a good story with well developed characters that I grew to care about. I enjoyed the interesting details about the park's history and about carnival life, but most of all I was just happy to feel like I really got to know the Stopka family. Alan Brennert is a fine writer, one of his earlier novels, Moloka'i (2003) will long remain a favorite piece of literary fiction for me. The audio book was read by Mark McCarthy, and was very well done. As a side note, Palisades Park, shut down completely on September 12, 1971 to make room for high rise condominiums.